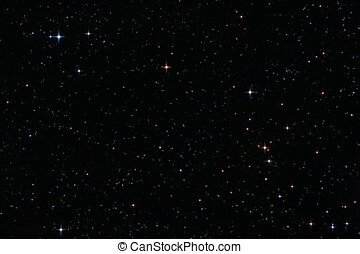 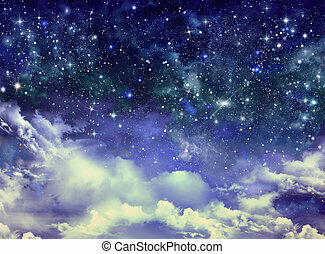 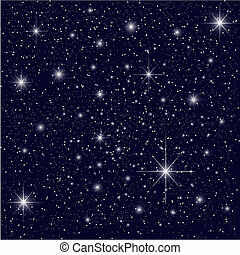 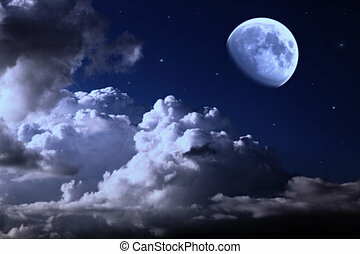 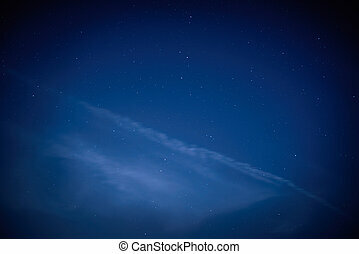 Night sky with moon and stars. 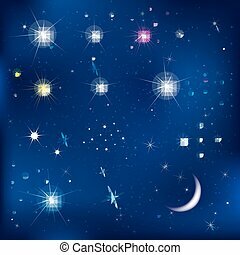 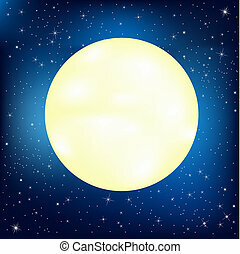 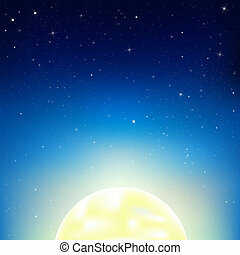 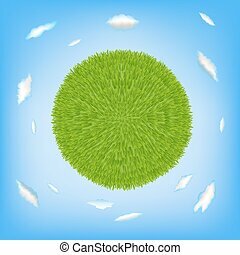 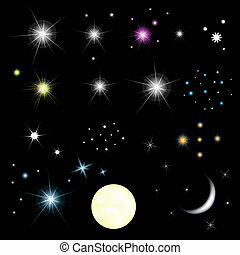 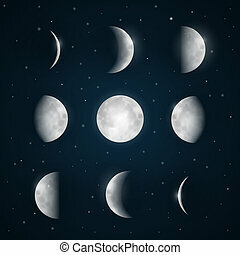 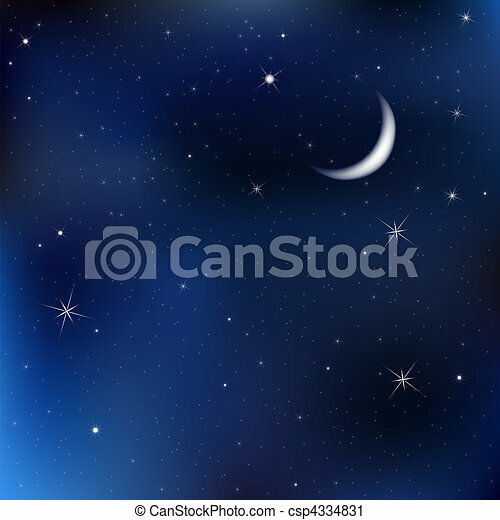 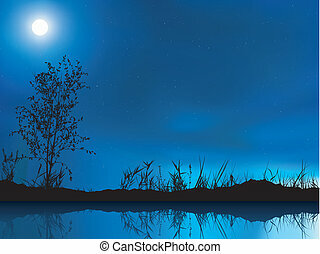 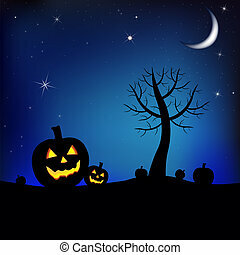 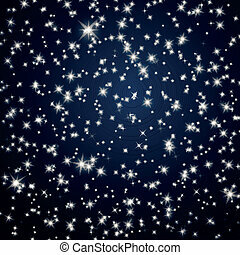 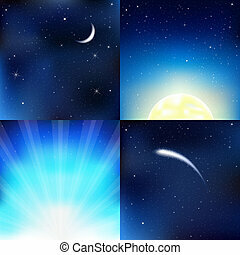 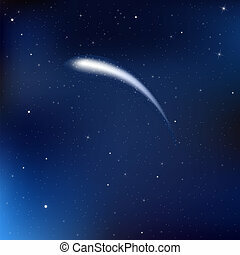 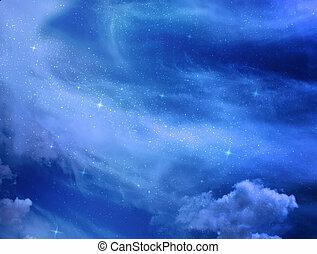 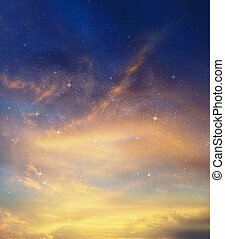 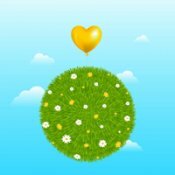 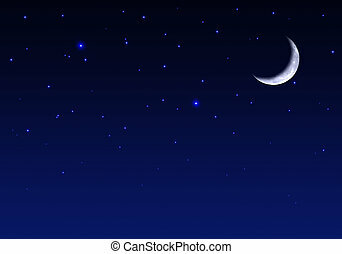 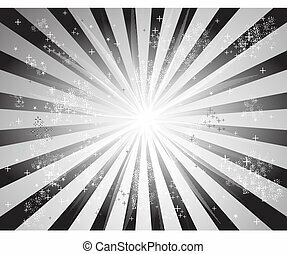 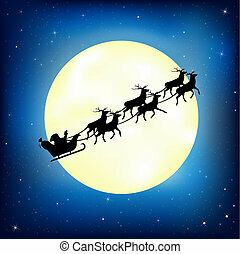 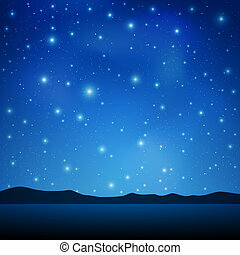 Dark blue sky with stars and moon, vector illustration. 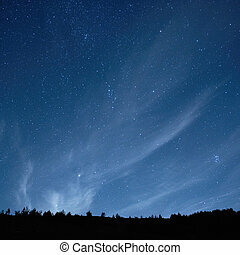 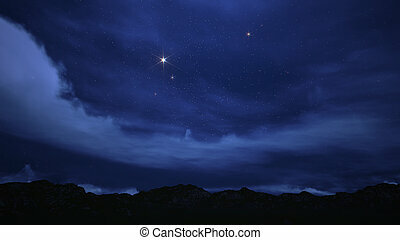 Starry night sky above the mountains.